A building of standard rooms is made of a choice teak wood. 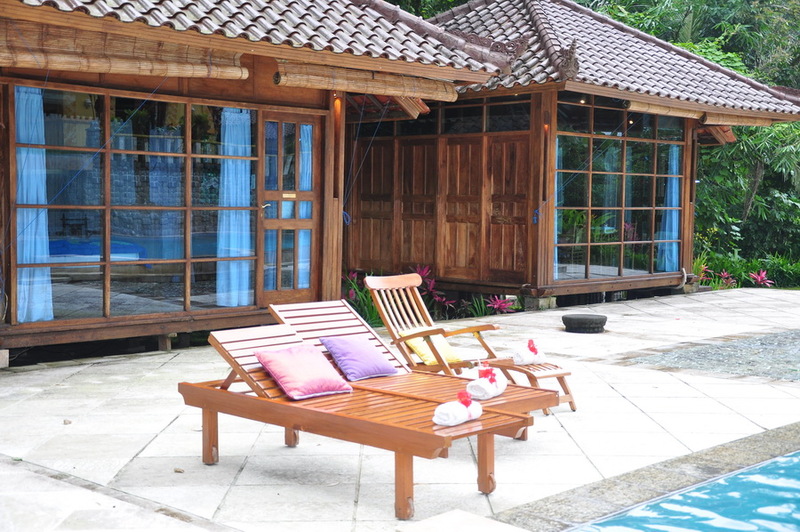 the wall, floor, and almost of the interiors is made of an export quality of teak wood. 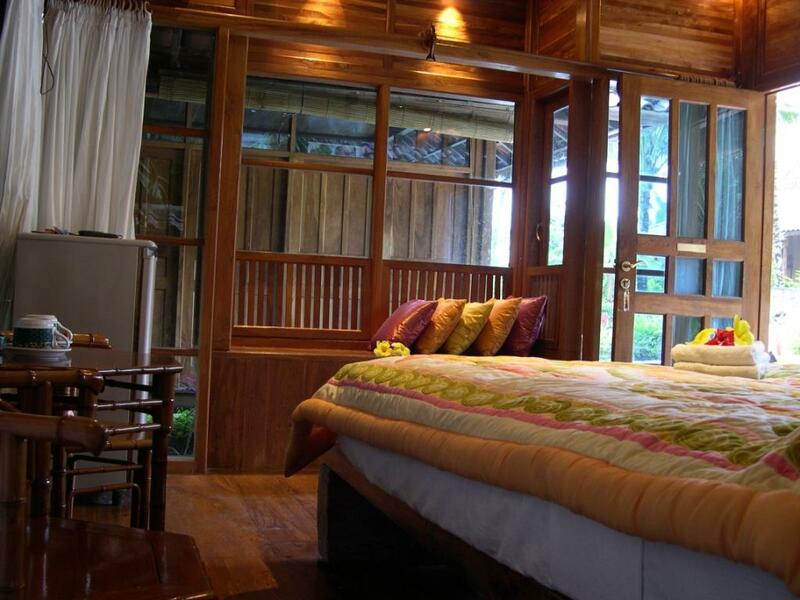 Wooden glass bed room, 24 sqm. Facilities: TV, ac, refrigerator, telephone, hot water and breakfast. 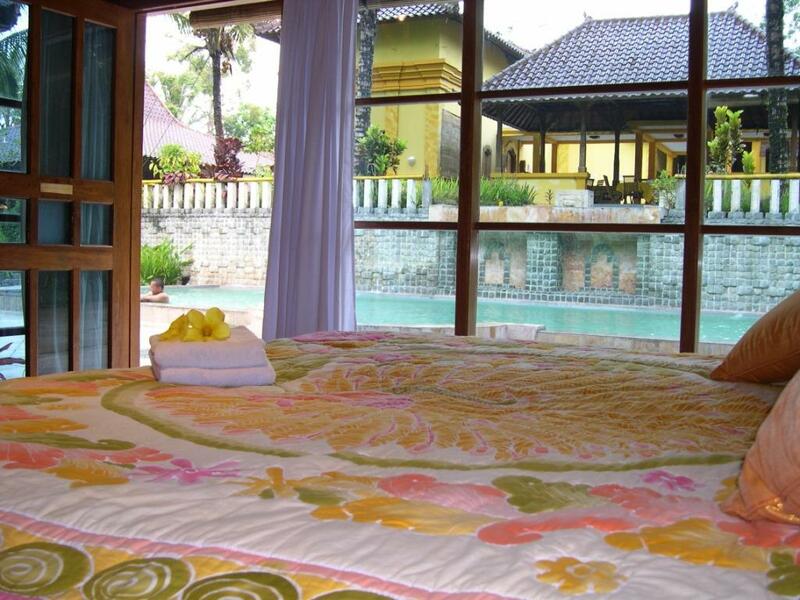 Our standard rooms have a swimming pool as a view, just open the curtain and let your eyes enjoy our exotic swimming pool. Feel the new sensation of take a bath in our bath room, it’s complete with standing shower without roof, feel the atmosphere of Balinese’s nature on your mind. With our room service, we always ready to serve you. We just giving you the best service, a comfortable and clean room, and also keep in high your privacy.